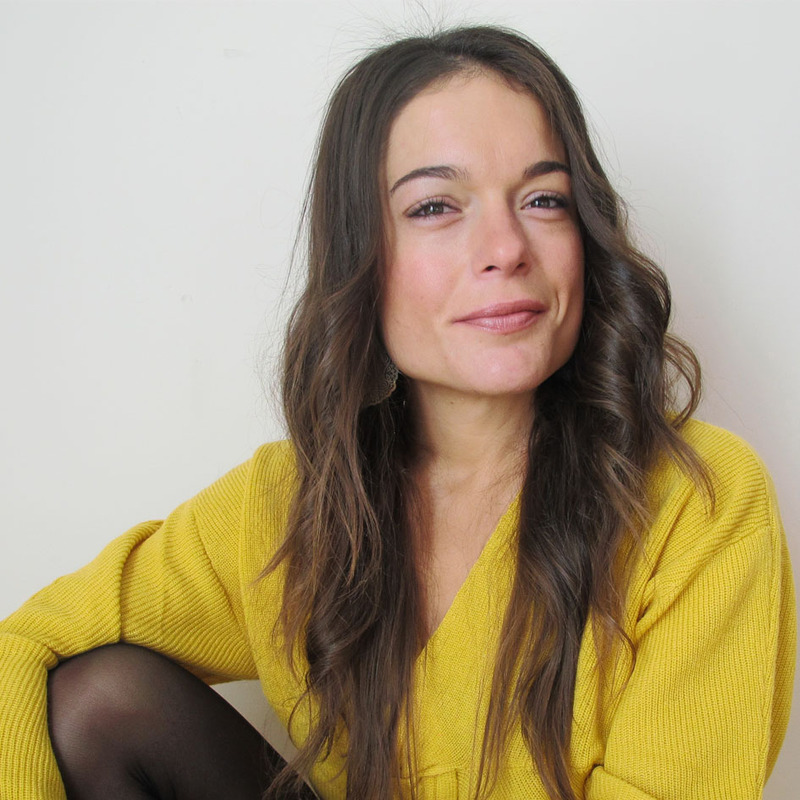 Juncal Díaz and Júlia Garriga are from Spain, Patricia Franco from the United States, Michal Dzieniszewski from Poland, plus two Italians, Marco Donina and Michele Dondi. They are the winners of the fifth Mountopia competition. They are a randomly combined cohort selected by the Mountopia judges panel. 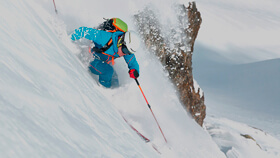 What they have in common is a passion for ski mountaineering. In teams of three, one men’s and one women’s team, they will toe the starting line of the Mezzalama Trophy together on April 27, 2019. They will sweat out the competition together! On the approximately 45k course they must take on 3,000 meters of vert. 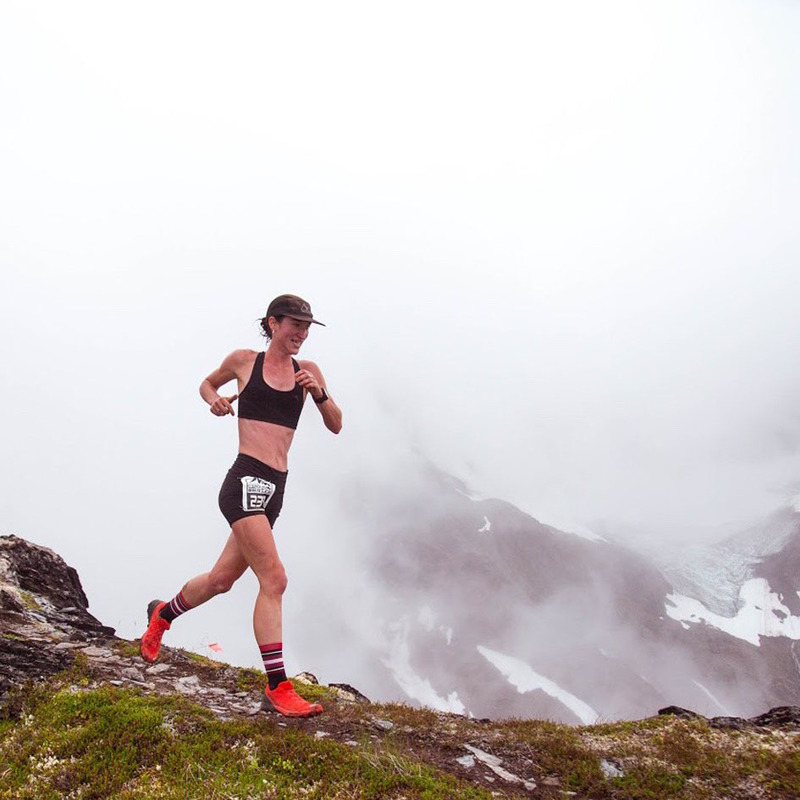 The course will take the six racers up and over 4,000 meters in altitude three times. 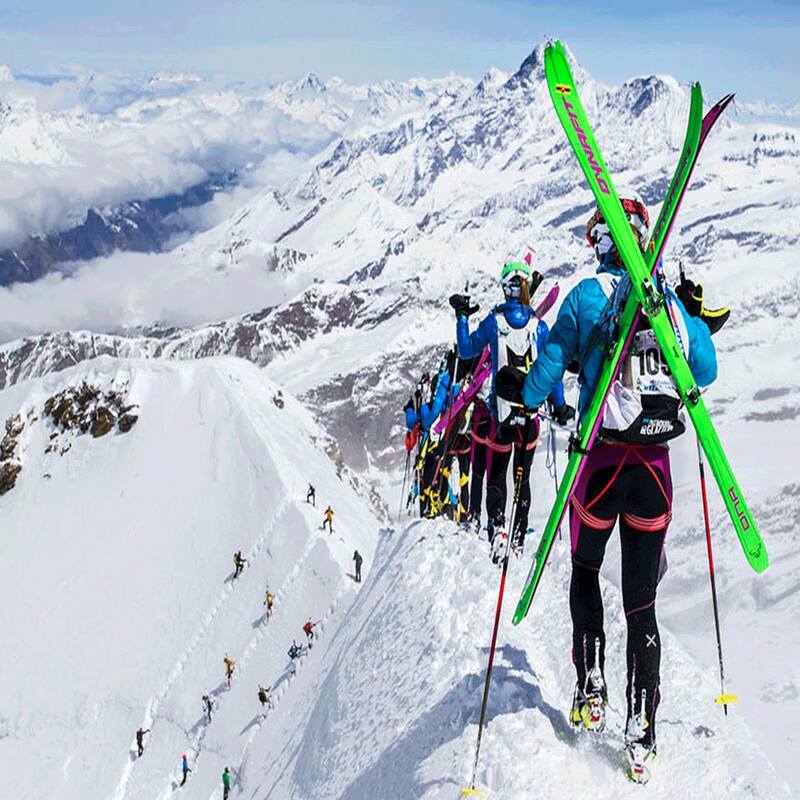 Icy glacier ascents, narrow and exposed ridges, and long descents while roped up – the highest alpine ski mountaineering race will demand all they have! The Mezzalama Trophy means a lot to me. When I think of it, I feel pins and needles all over. As an Italian and a passionate ski mountaineer, I have followed the Mezzalama Trophy for a few years and is a dream I have long harbored. And now this chance is right at hand. So I want to me as well prepared as possible. This is what my weekly training schedule looks like: core strengthening exercises, twice; endurance workouts, varying types such as running or cycling and ski touring on weekends as long as I can, three times. My parents started taking me into the mountains when I was a small girl. I inherited a passion for the outdoors and mountain sports from them. 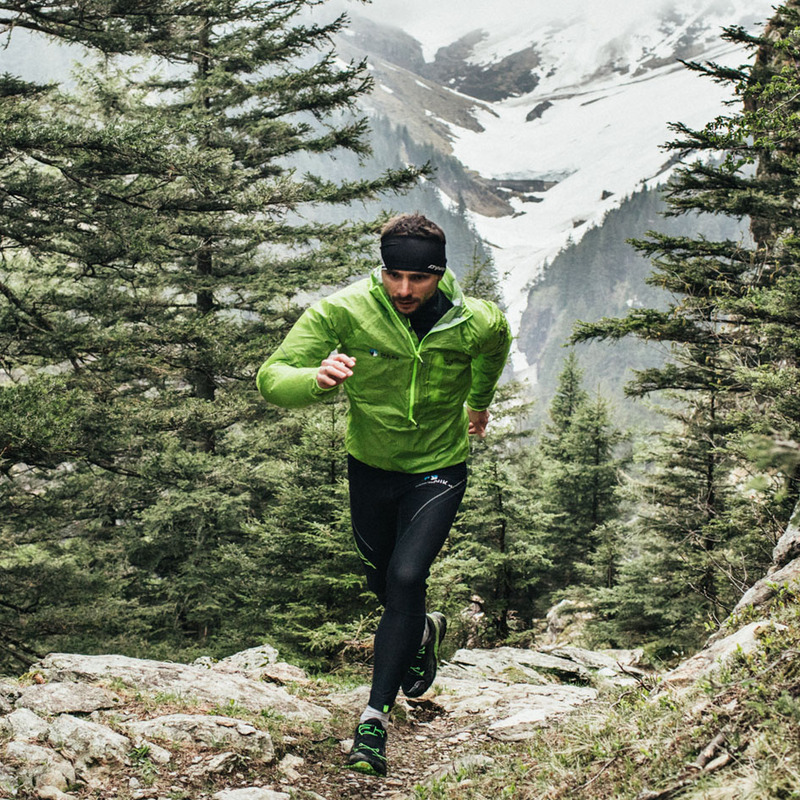 I adore the serenity and peace-of-mind on a relaxed hike, but I’m also an enthusiastic competitor. That’s why I have been training regularly now for some two years. 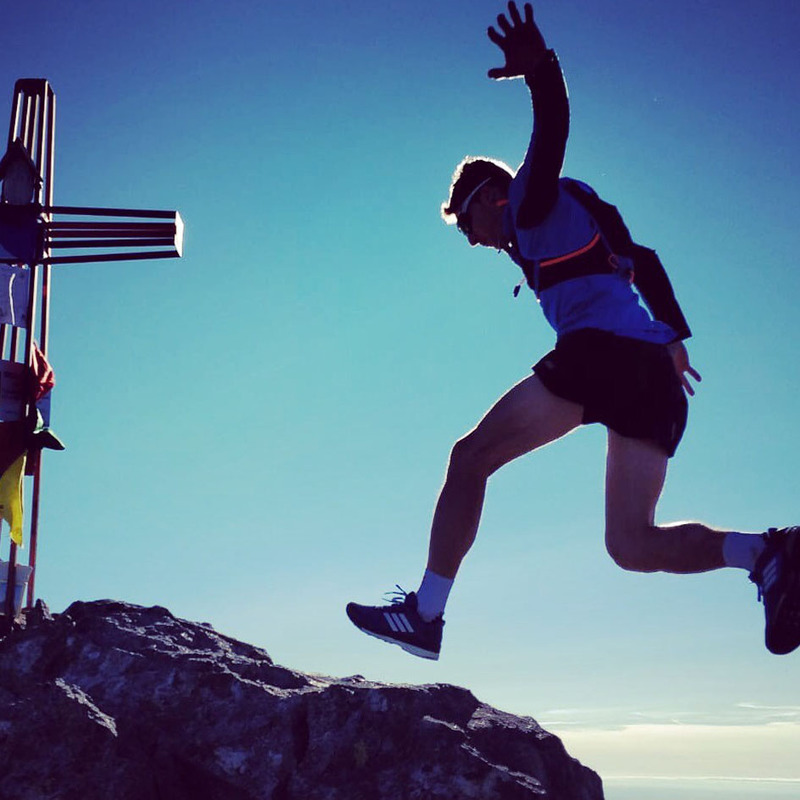 In skimo races and mountain runs, I can push my boundaries. Rigorous, disciplined training for races and competitions themselves are the best training for the Mezzalama Trophy. I am from Alaska. It’s a little different here than in Europe where skimo athletes accumulate vert on the pistes. Here, there are not ski resorts nearby that offer that kind of opportunity. 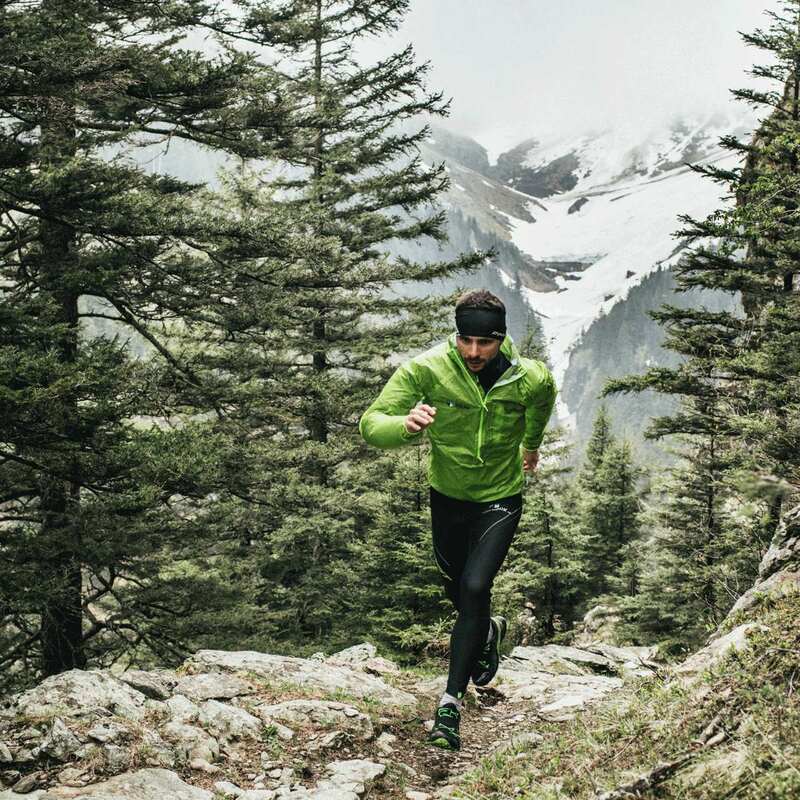 Every single training kilometer gets put in the backcountry. There is also no big racing scene in my hometown when it comes to ski mountaineering. Nevertheless, I have followed the big races now for a long time. 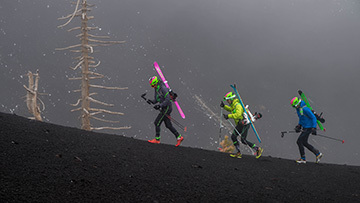 That strengthened my desire to someday take part myself in a skimo classic. And now it’s happened! 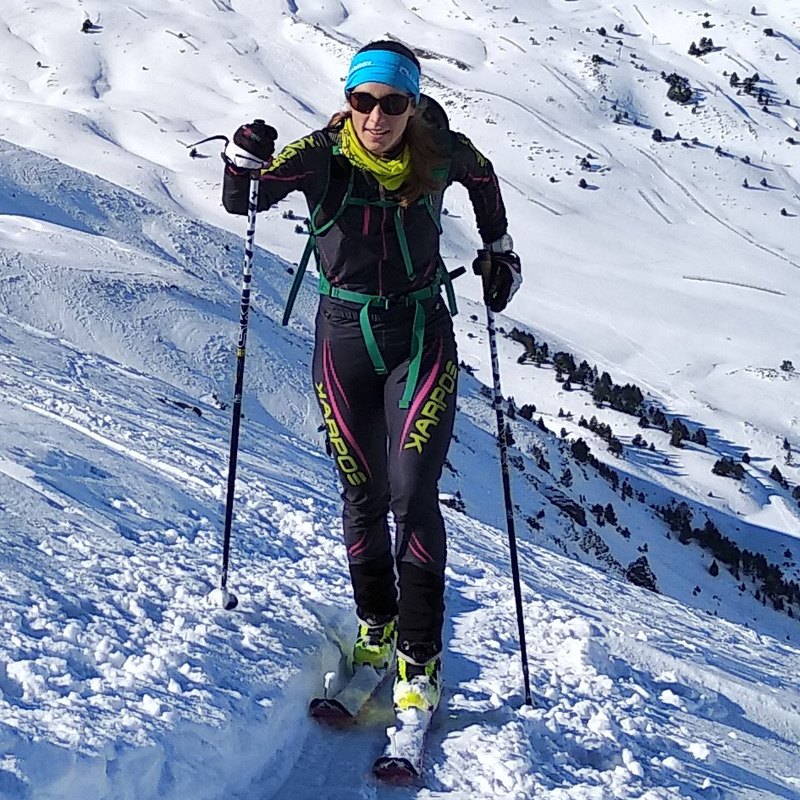 In training for the Mezzalama Trophy, I won’t change anything on my training schedule – ski touring, running and mountaineering as much as possible. Mountopia is and was a wonderful experience for me. During the finals, the Strava Battle, I trained more than ever before. Since giving up for me is never a question for debate, I think I am well equipped for the Mezzalama Trophy. Nevertheless, I will push my training a bit more to be able to withstand the challenges of the race. In particular, long workouts are now on the schedule. “My dream of participating in the Mezzalama Trophy is something I have prepared for long and hard. Since the first edition of the Mountopia, I have waited for my chance. When I saw that the prize was participating in the Mezzalama Trophy, I applied and gave my all to be among the six winners. And I did it and I’m very proud of that! 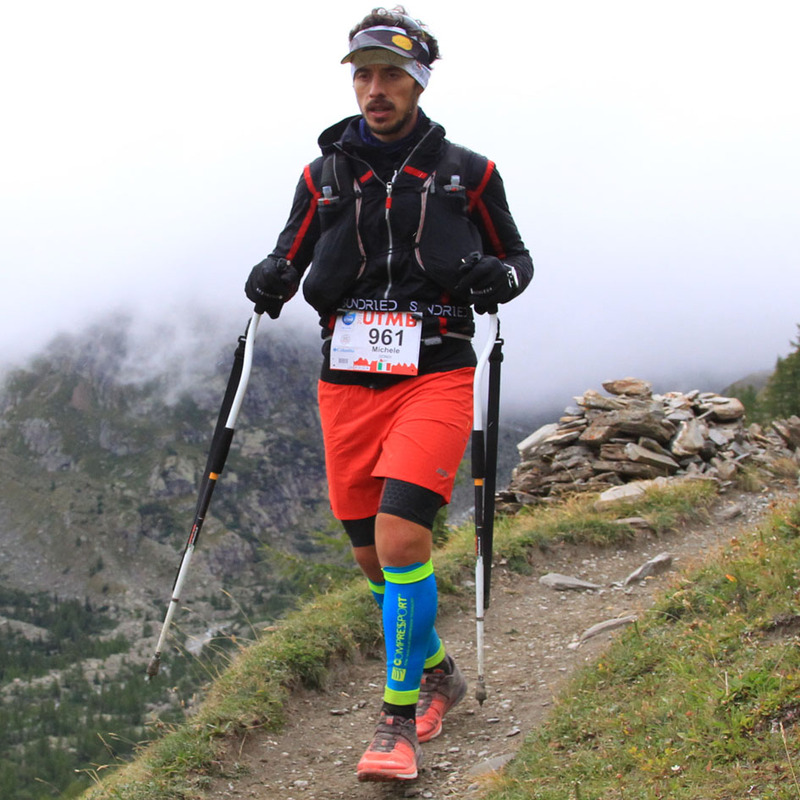 For two years I have taken part regularly in ski touring races. The Mezzalama Trophy is to be the pinnacle of the season. Unfortunately, I live in Poland in an area of the country that is more flat. The closest mountain is 120 kilometers away. So I’ve been forced to adapt my training during the week to the circumstances. 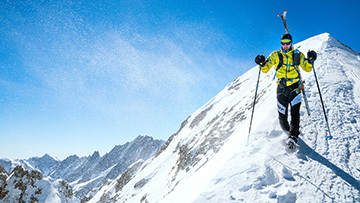 On the weekends I usually head out ski touring in the mountains of Poland. I have sought a source of motivation and I found it in the Mountopia. Of course, I wanted to be among the six winners, but I primarily did it for me. In the finals, the Strava Battle, I never looking at the rankings, but instead just gave my best. And it was truly worth it! 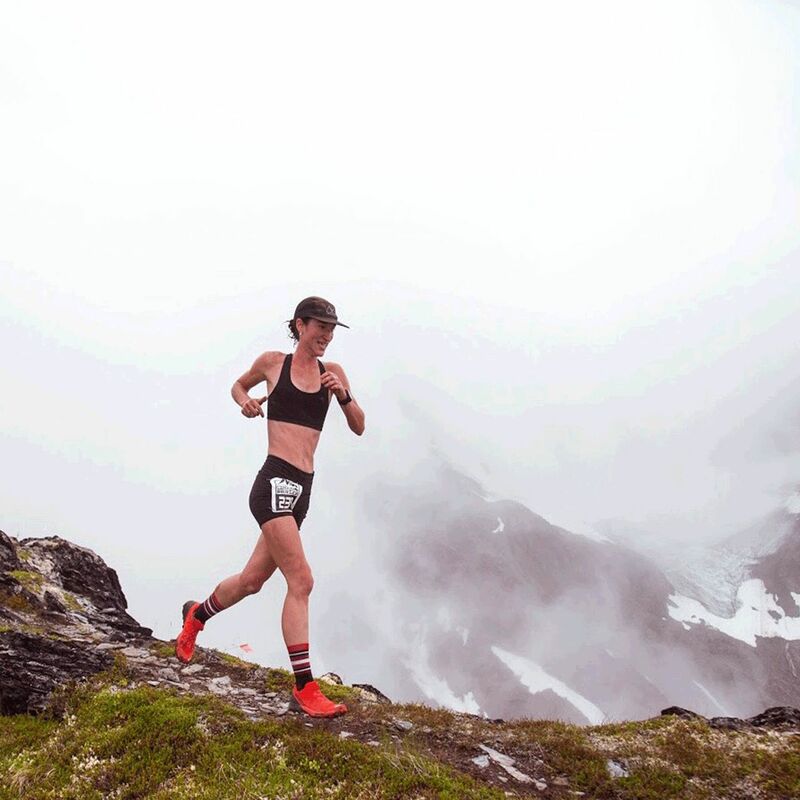 I am Italian and, as a passionate ski mountaineer, the Mezzalama Trophy is of course well-known … and what athlete would not want to participate? For the final Mountopia Project I will prepare meticulously. Of course also at altitude so I am up to the extreme conditions during the Mezzalama Trophy. 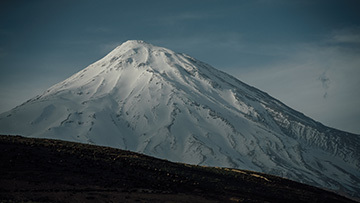 Mountopia is a combination of the terms “mountain” and “utopia,” and stands for a dream and the endeavor to transform the dream into a reality. 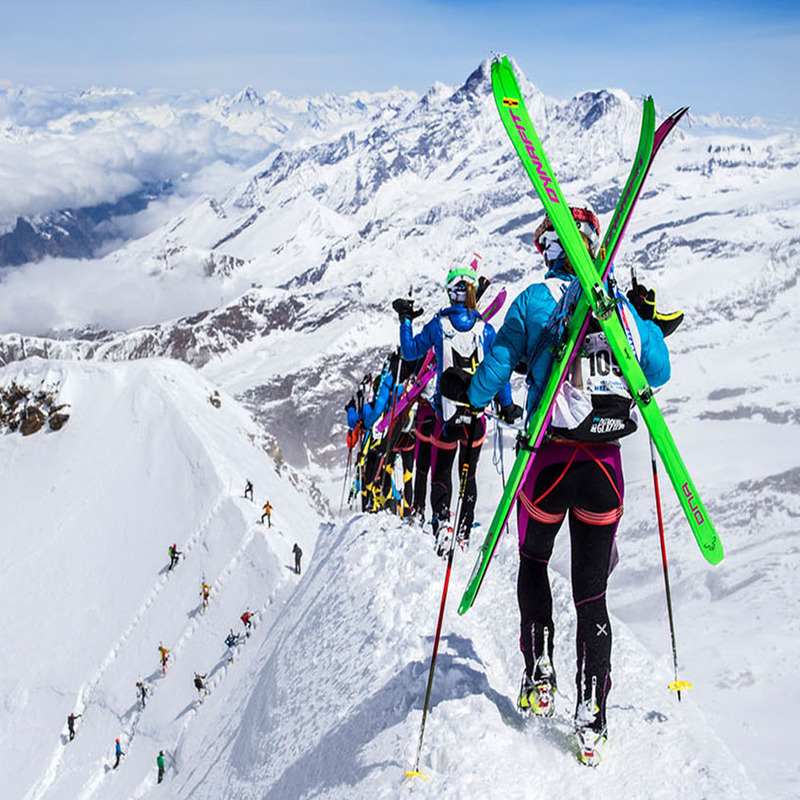 The six winners of Mountopia Mezzalama will realize their dream when they participate on April 27, 2019 in the highest alpine ski mountaineering race in the world, the Mezzalama Trophy.